RLCS WORLD CHAMPIONSHIP TICKETS ON SALE NOW! The moment you’ve been waiting for is here! 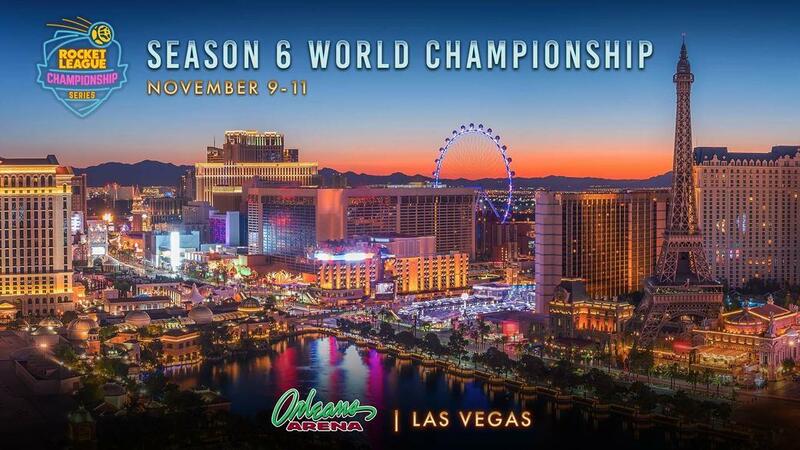 Tickets for the Rocket League Championship Series (RLCS) World Championship at the Orleans Arena in Las Vegas, Nevada are now available for purchase at this link. On November 9-11, join us and your fellow Rocket League fans to meet your favorite players and watch some of the most heart-pounding games you’ve ever seen LIVE and in person! The European crowd stepped it up last season at #LANDON, so it’s time for North American fans to show the world what they’ve got! Get your cheers ready and purchase your tickets NOW so you don’t miss what’s surely going to be the most exciting RLCS World Championship yet! One ticket gets you entry for ALL 3 days! All tickets are assigned seating, so make sure to purchase seats near your friends. All ticket purchases grant you access to Player Meet and Greet area. All ages are welcome to attend the World Championship! 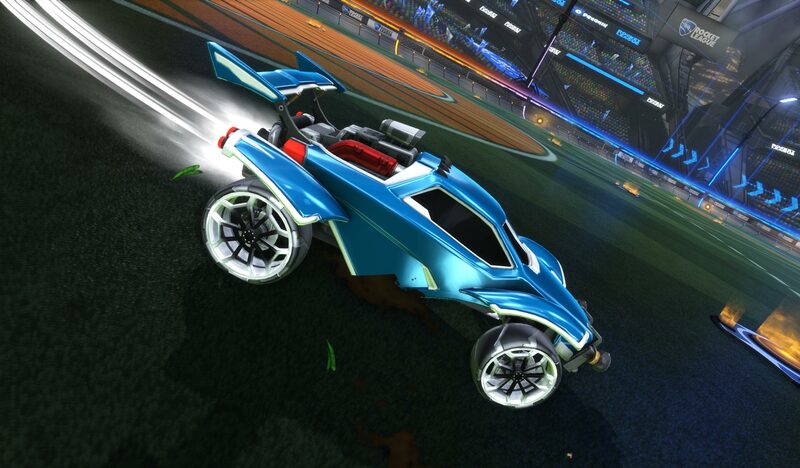 All World Championship attendees that purchase their ticket online via the Ticketmaster website will receive one set of “Aero Mage Pro” Wheels! In the weeks following the event, you’ll receive an email with a code that can be redeemed in Rocket League. Take a look at the reward below! If you aren’t able to attend the World Championship, don’t worry! You can catch the entire event LIVE on Twitch at https://twitch.tv/rocketleague. Make sure to follow the channel now to not miss a second! Stay tuned at @RLEsports for more information on the stream, the World Championship, and everything in between! See you at #LANVEGAS!